Almost extinct vacant parcel at Pierpont Beach! 3, 717 sq ft parcel on excellent lane. Sales of $4, 000, 000 and $3, 000, 000 on neighboring properties. 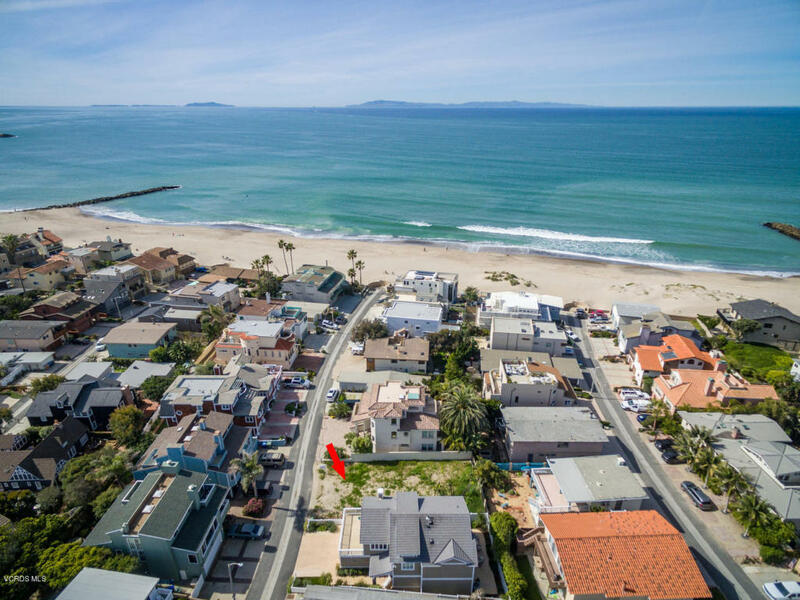 This is an opportunity to build the Beach House of your dreams in one of Southern California's classic beach towns. Steps from the sand with easy access to the bike path leading to Ventura Pier, surfers point, vibrant downtown Ventura! Close to multiple beach parks as well as Ventura Marina, restaurants and shopping all close to 101 Freeway! This isone of the very few remaining vacant parcels at Pierpont Beach - and the only one currently available for purchase! Anyone interested in building their very own beach house should check this out! Buyer to confirm with Ventura County government and City of Ventura as to suitability for buyers intended use.